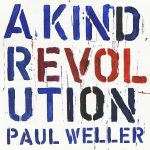 Former Jam frontman Paul Weller this spring will release his 13th solo album, titled A Kind Revolution, a 10-track collection he began work on immediately after completing 2015’s Saturns Pattern and which features guest appearances by Robert Wyatt and Boy George. 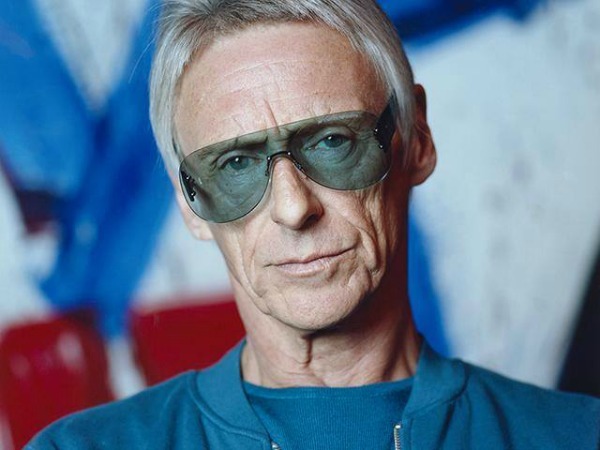 The album, co-produced by Weller and Jan “Stan” Kybert, is due out May 12 on Parlophone Records, and can be pre-ordered now. It’s being released in multiple formats, including a deluxe 3CD set that includes a disc of instrumentals and a disc of remixes and alternate versions, plus a vinyl box set that features the album spread over five 10-inch records. Soul singers PP Arnold and Madeline Bell also contribute, as does guitarist Josh McClorey of The Strypes. Always love Robert Wyatt who used Weller playing slide guitar on the former’s album ‘Schleep’. Our paths crossed when I played piano on Phil Manzanera’s 2005 album ’50 Minutes Later’ with Roberto playing trumpet. On Kevin Ayer’s last record I remember playing the Wyattron. I live in Spain. So this site looks like it might keep me abreast. Bravo !